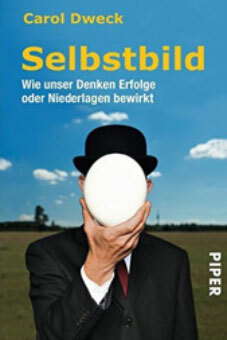 (işe başlayan veya arayanlar için de çok faydalı). 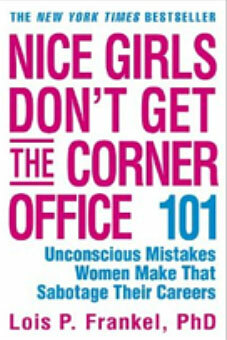 “Nice Girls Don’t Get the Corner Office: Unconscious Mistakes Women Make That Sabotage Their Careers”, 2014. 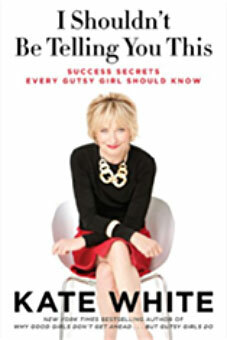 “I Shouldn’t Be Telling You This”, 2013. 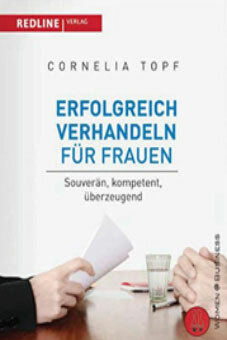 “Das Arroganz-Prinzip: So haben Frauen mehr Erfolg im Beruf”, 2012. 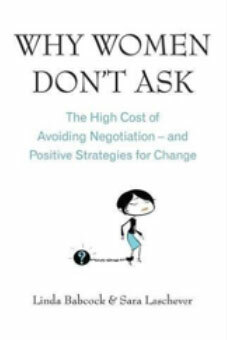 “Why Women Don’t Ask: The High Cost of Avoiding Negotiation, and Positive Strategies for Change”, 2008. 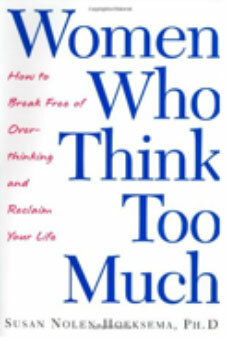 “Women Who Think Too Much: How to Break Free of Overthinking and Reclaim Your Life”, 2004. 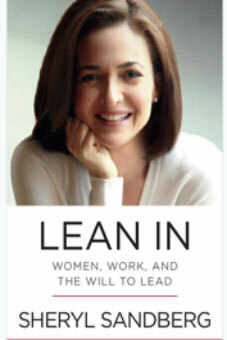 “Lean In: Women, Work, and the Will to Lead”, 2015. 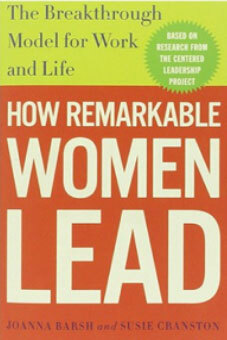 “How Remarkable Women Lead: The Breakthrough Model for Work and Life”, 2009. 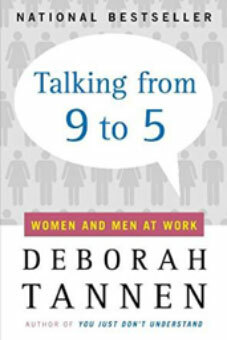 “Talking from 9 to 5: Women and Men at Work”, 2013. 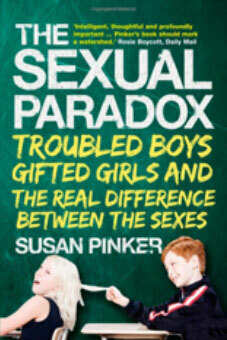 “The Sexual Paradox: Troubled Boys, Gifted Girls and the Real Difference Between the Sexes”, 2009. 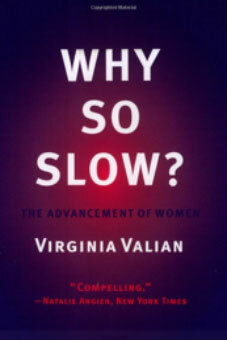 “Why So Slow? 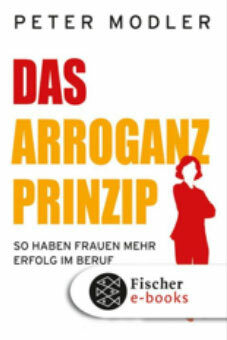 : Advancement of Women”, 1999. 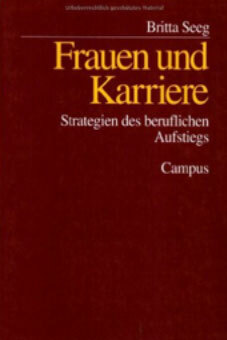 “Frauen und Karriere: Strategien des beruflichen Aufstiegs”, 2000. 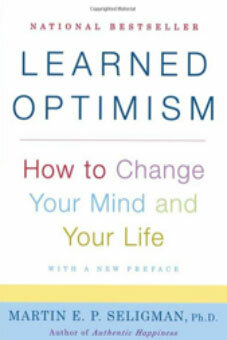 “Learned Optimism: How to Change Your Mind and Your Life”, 2006. 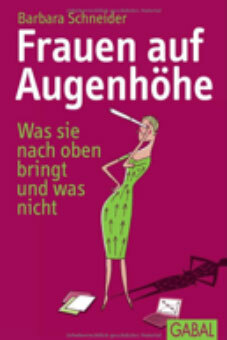 “Wie wir aufblühen: Die fünf Säulen des persönlichen Wohlbefindens”, 2015. 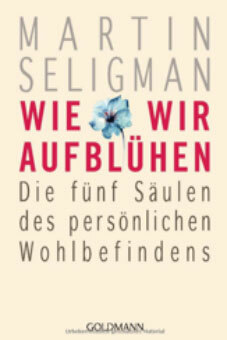 (Orjinali; Martin Seligman; ‘Flourish. 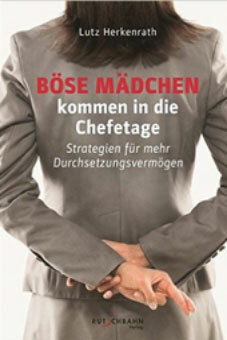 A Visionary New Understanding of Happiness and Well-being’).